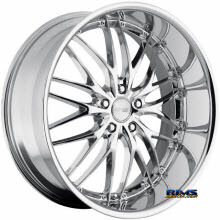 RimsDealer.com: Rims, custom wheels, rims and tires packages, cheap rims and performance tires. Select Model ...Select a Make what is this? Try our Wheel Visualizer Today! 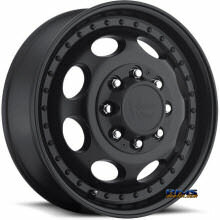 Importance of choosing aftermarket wheels experts. Wheels, Rims and Performance Tires Professional Expert Advice. The RimsDealer team is made up of industry experts that are tuners and enthusiasts just like you. At RimsDealer you will always get true custom advice on vehicle wheels and car rims fitments from an expert who is on the cutting edge of wheel style, wheel fitment and tire performance. To ensure that we stay in the front of the wheel, rims and tire industry, every six months our entire team is given detailed instruction on all the latest in applications for new custom wheels and rims, tires, and vehicles. If you are in the market for a new set of performance tires, custom wheels or rims, then there is only one answer, the RimsDealer team of wheel and tire experts. Check it out our Rims Visualizer and Preview your new wheels before you buy. 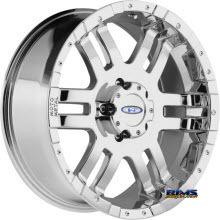 Our goal at RimsDealer is simple, to provide you with the best selection of quality wheels, rims and performance tires while providing superior customer service. As members of both SEMA and the Better Business Bureau (BBB) we are tested and constantly required to improve our standards of performance. Whether you are interested in wheels, rims or wheel and tire packages, we want to ensure that you become a RimsDealer customer for life. RimsDealer also offers the best selection available, with over 70,000 wheels, rims, and tires in stock from over 100 different brands. Lastly, not only is shipping free on all wheels and tires ordered, but most customers are within two to three business days shipping time from one of our shipping points in either California, Texas, New York or Florida.